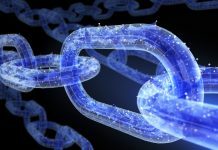 CLS, a market infrastructure group delivering settlement, processing, and data solutions, and IBM said Monday they are collaborating on a proof of concept (PoC) for LedgerConnect − a distributed ledger technology (DLT) platform for the financial services industry. According to IBM, the platform is designed to enable banks, buy and sell side firms, and for FinTechs and software vendors to deploy, share and consume services hosted on a shared distributed ledger network. 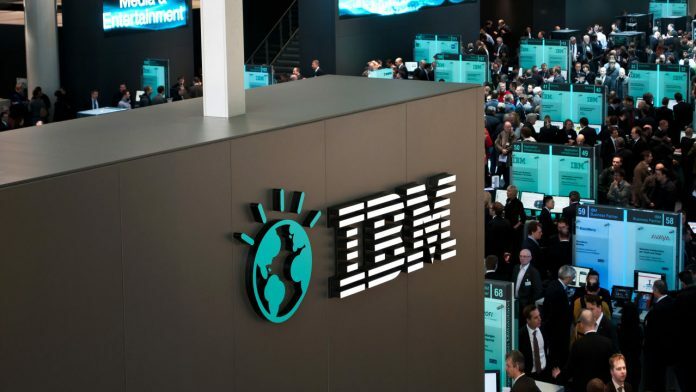 Nine financial institutions, including Barclays and Citi, are participating in the PoC and have selected services from a number of vendors including Baton Systems, Calypso, Copp Clark, IBM, MPhasis, OpenRisk, SynSwap and Persistent Systems to participate in the PoC, said IBM. 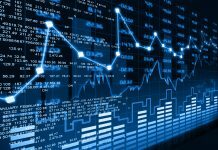 As financial institutions increasingly work to implement DLT into their operations, capital markets remain saturated with multiple systems performing the same business functions and with siloed pockets of data that require expensive reconciliation processes. 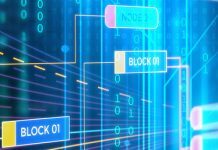 DLT can help reduce these inefficiencies and improve the speed of doing business by providing a single, shared version of events and one implementation of common business functions.